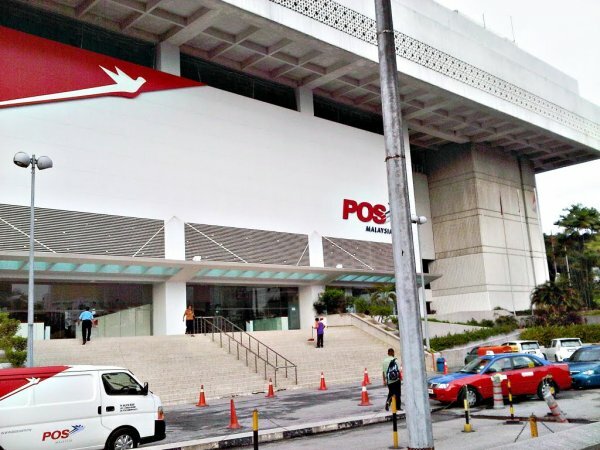 Pos Malaysia has been the designated postal operator of Malaysia for over 200 years, connecting Malaysia to the world by providing domestic and international postal services that include mail, small packets and parcels. 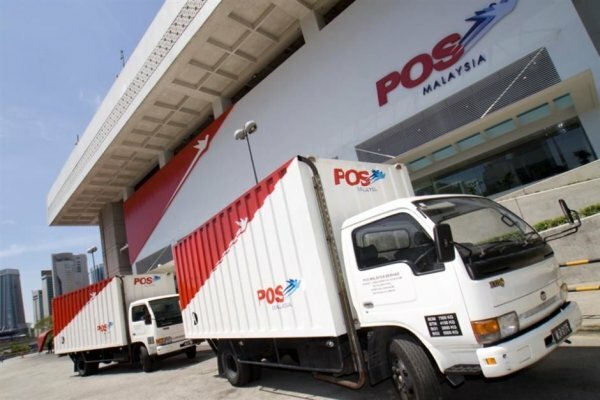 With the capability to handle over four million mails each day, Pos Malaysia continues to embark on programmes to modernise the mail and parcel business operations, aimed at providing continuous high quality and convenient solutions for customers. 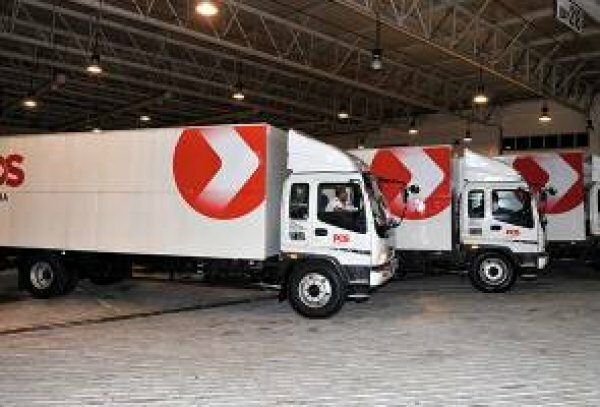 One of the strategic initiatives included the streamlining and price restructuring of the international suite of services, which looked at enhancing the customer experience at a better value. 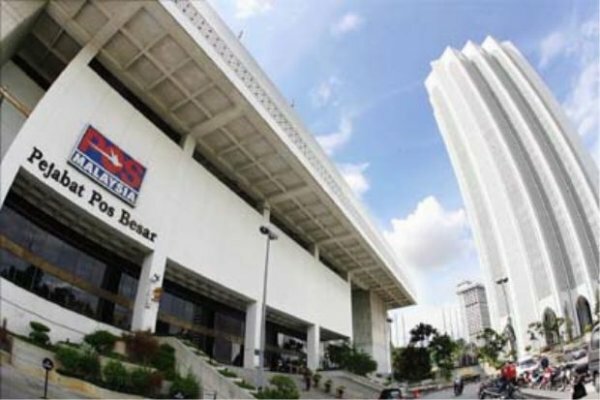 As such, in May 2013, Pos Malaysia revised the international mail and parcel tariffs, together with destination rezoning.